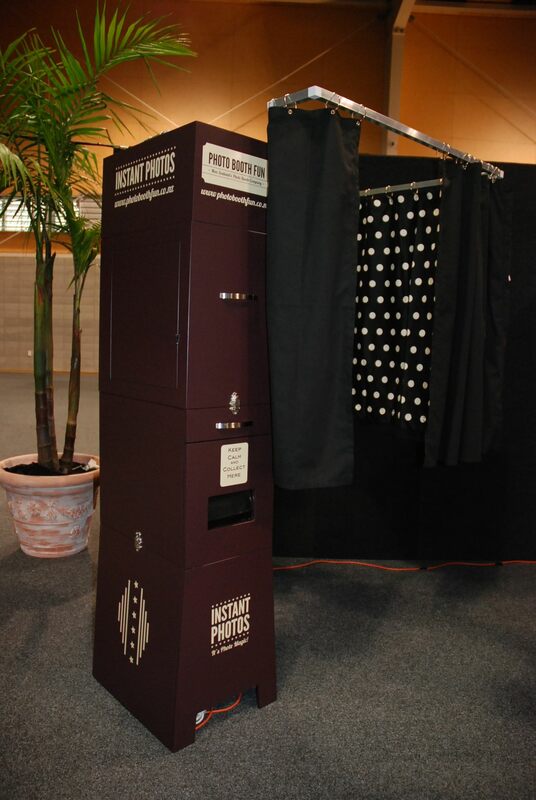 Whilst our photobooths come with a black curtain to contain all the fun, sometimes it’s nice to open it all up and get creative. Creating your own backdrop is a snap and so long as you have a wall to attach it to you can make something that fits your theme and your personality! 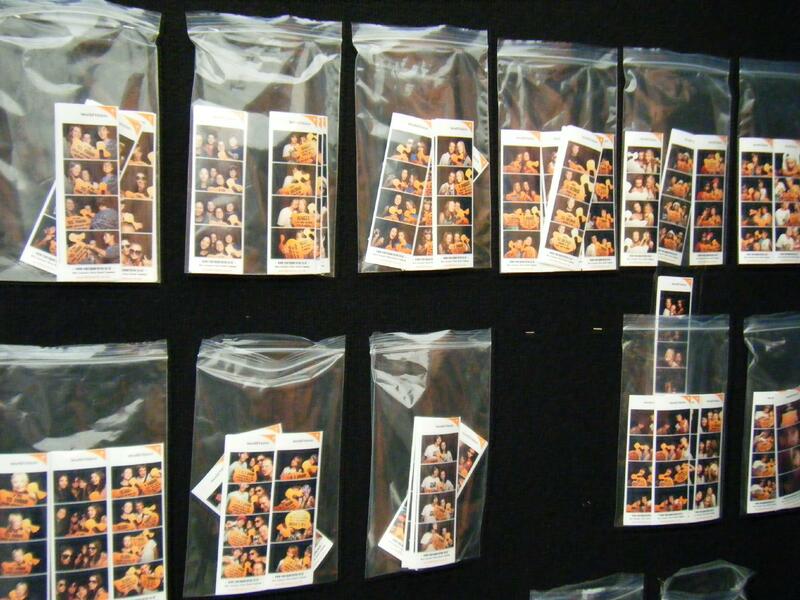 We can help with printed backdrops if you have something specific in mind, but here’s some great background ideas that can be used with our photo booths, whether it’s a wedding, birthday, or corporate Christmas party. 3. What’s a spring party without flowers? 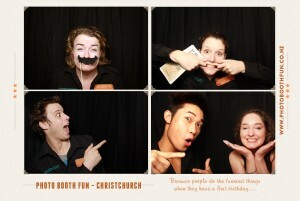 PBF Christchurch on turning one and travelling about. 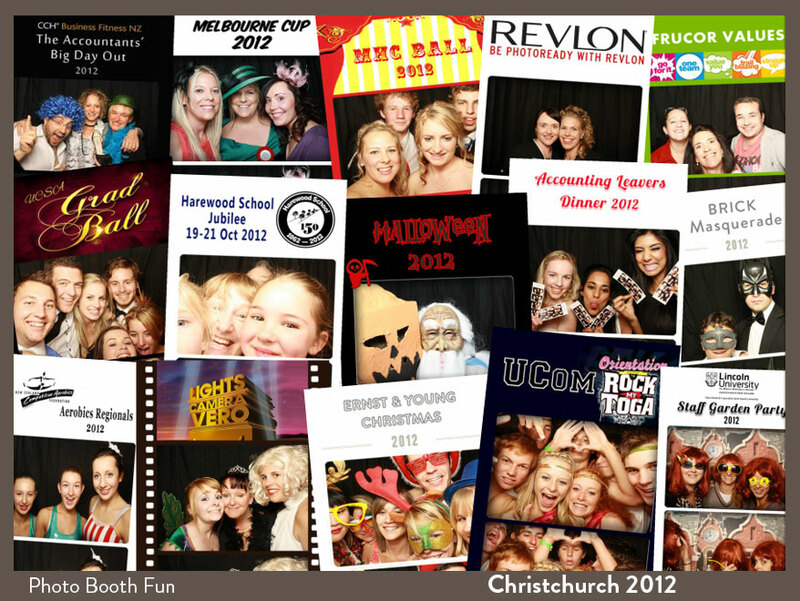 Yes that’s right, Photo Booth Fun’s Christchurch branch marked one year in operation at the start of February and what do you think we’ve been doing to celebrate? Weddings, weddings and more weddings! 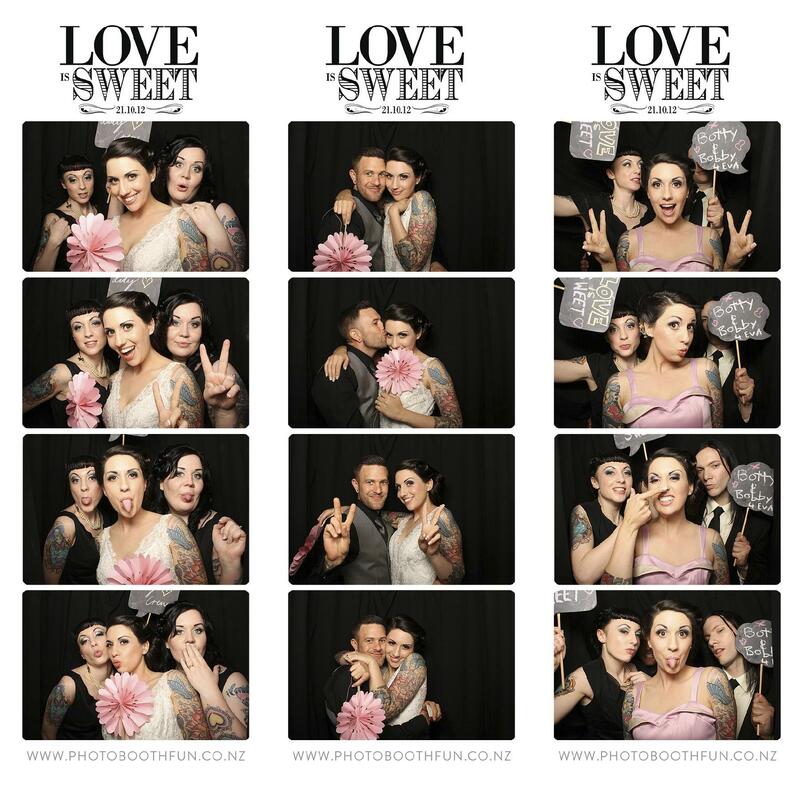 Our second year in the South Island started with some lovely celebrations – Not only at some of the fantastic local venues around Christchurch, but we also got to travel a bit further for a few weddings. 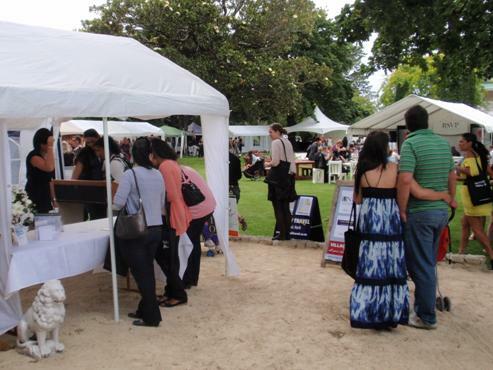 Travelling out of Christchurch, we were pleased to take our booth to picturesque Geraldine for a fab wedding at StoneBridge – A very impressive venue, perfect for weddings, conferences, work parties – You name it! 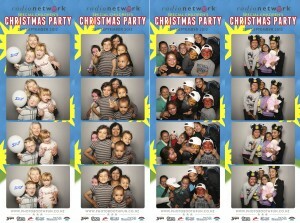 Carmel and the team were super friendly and helpful and the guests had loads of fun in the booth. A new (for us) local venue we got to check out last week was the beautifully located Living Springs. Situated overlooking Lyttleton Harbour, the view is a must see. And they’re not just a wedding venue – They’re also a great choice for corporate and/or training events. With the wonderful work of Denis, Rose and all of the lovely staff, on-site catering and accommodation and Photo Booth Fun just a phone call away, you’re looking at a prize spot for your next big event! We had a wonderful first year and got to take the photo booth to so many cool locations – From as far south as The Catlins to all around Otago and Canterbury. We always love taking the booth to new spots and as we’re happy to service anywhere in the South Island, the team are looking forward to some more visits further afield as our second year here progresses. This week we’re taking the booth back to Ashburton for the second Friday in a row and then down to Oamaru the following week.. Start how you mean to continue is my new motto so bring on year two! Hawkes Bay’s premium Wedding Expo is on next Sunday… the 10th of Feb – 1oam to 2pm – at Mangapapa Lodge, Napier Rd, Havelock North. 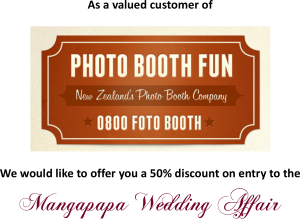 This is a great time to come and speak to Wedding professionals from Napier, Hastings, in fact all over the greater Hawkes Bay area, and get inspired. And get all those tricky questions answered! Remember this might be your one and only Big Day but we do them all the time so we know what we’re doing. 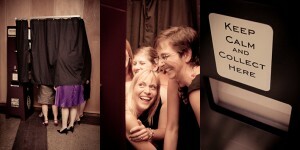 Using Wedding professionals means you get the best of the everything with a ton of experience to boot! Just print off this file PBF and present it at the gate to get 50% off the gate price, which is already cheap as…! 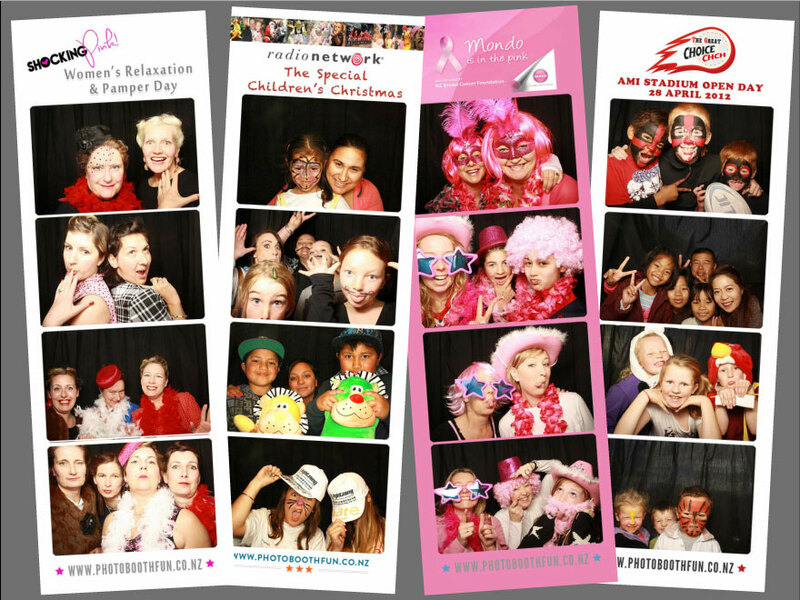 So come on down and meet the Hawkes Bay Photo Booth Fun team, we’ll have the booth set up so you can have some fun while you’re there. It’s hard to believe the first month of 2013 is almost over and we haven’t shared our New Year’s resolutions with you! 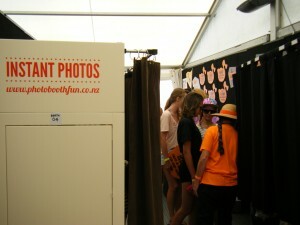 In 2012 we had so many NZ celebs grace us with their presence in our booth, during some of the wonderful functions we attended in Auckland last year we decided this year we’d aim to see some international celebs! We’ve met John Key a couple of times in 2012 and politically speaking he’s about as big as it gets in NZ so this year we’d love to meet the Commander in Chief! 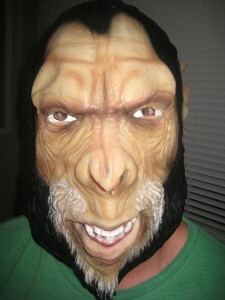 We’ve heard he throws an awesome party!! I read somewhere that their wedding could cost US$10 million – who wouldn’t want to attend that shindig?!!! 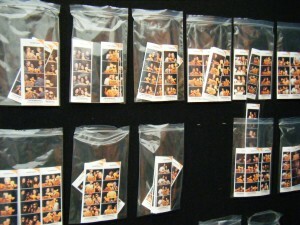 Perhaps we could arrange some gold and diamond encrusted photo strips?? 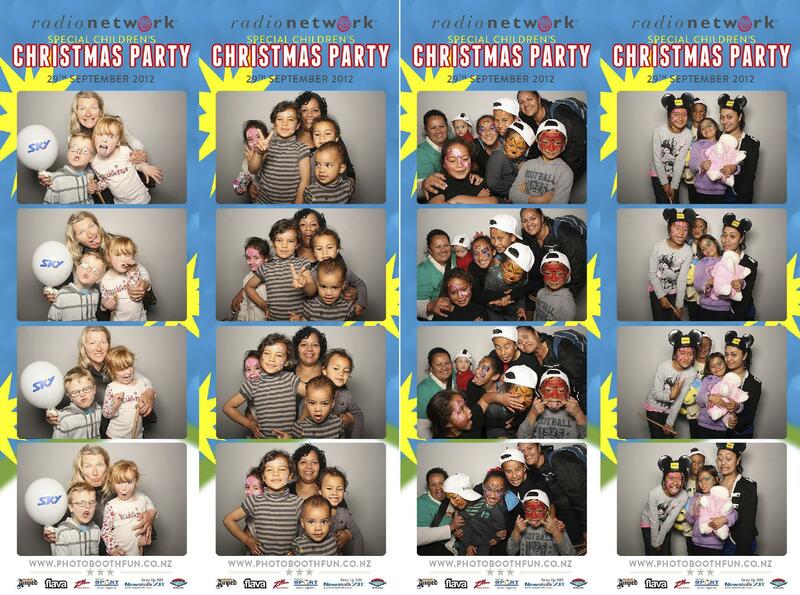 We’ve never had a boy band in our Auckland booth and as the mother of two boys I can honestly say the only thing cuter than a photo of two boys is.. a photo of five boys!! 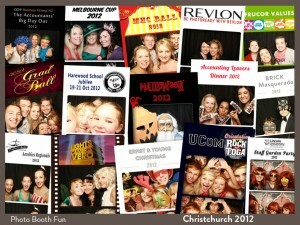 So that’s the Auckland wish list for 2013 – my mother always told me dreams were free! 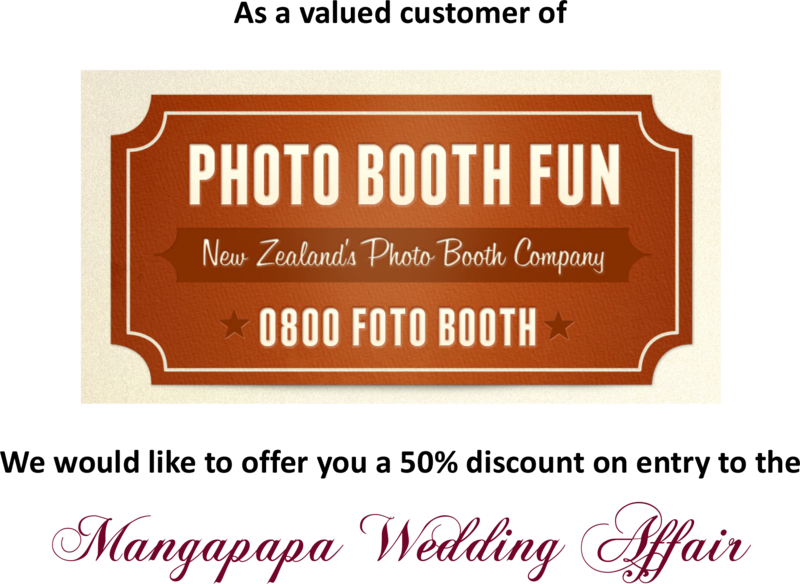 If a photo booth is on your wish list for this year but you want to know more, come and visit us at this year’s Grand Wedding Show on Sunday 14th April (tickets available at www.weddingshow.co.nz). 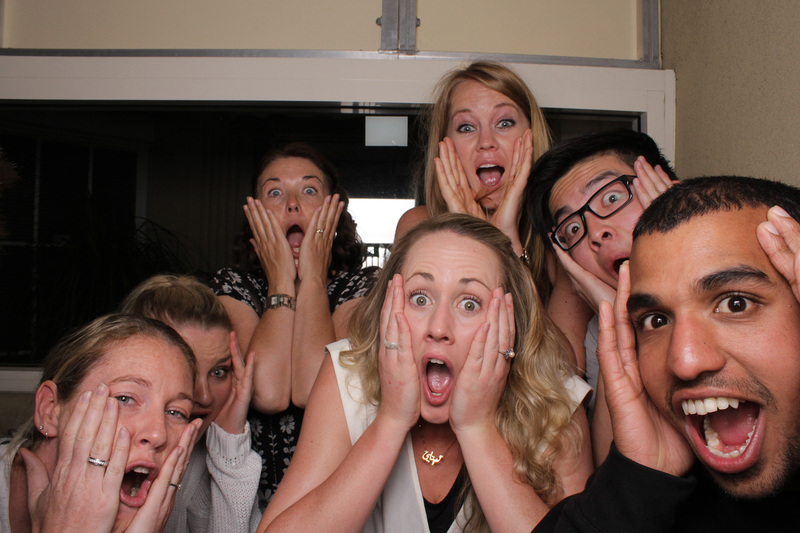 Here are the Auckland staff thinking about having their photo taken with Big Foot…. 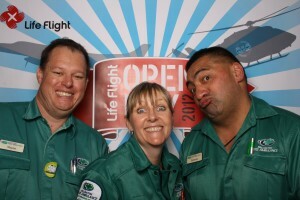 We work with quite a few charity organisations (Child Cancer, Lifeline, Ronald McDonald House and Sustainable Coastlines to name a few) and the open day at the Wellington Life Flight hangar was just great fun. They raised a heap of money for their new plane, which was decorated by the talented team at Weta Workshop! How cool does that backdrop look? 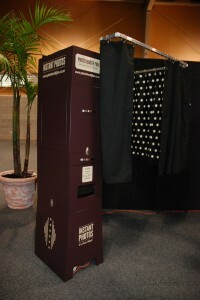 We can organise these for your event as well. Red Bull know how to party and they also know how to thank the people that sell their product to the masses, the guys and girls on the front line in the bars and clubs. 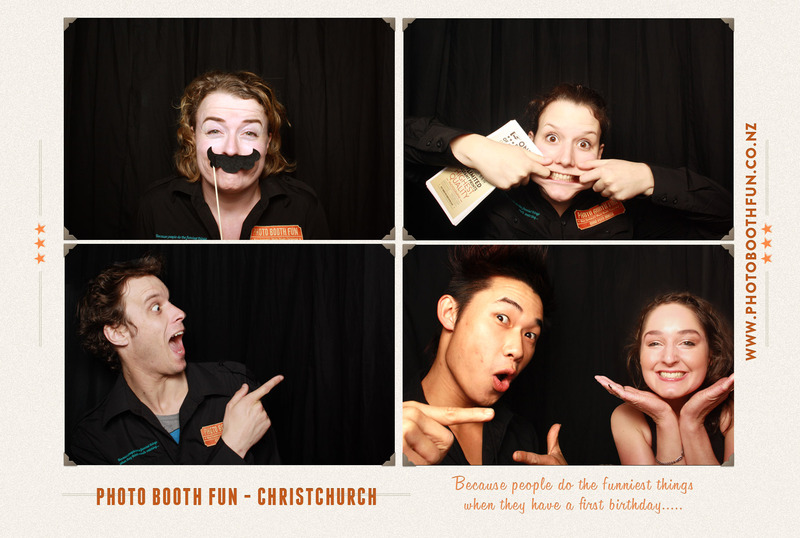 Sounds like Sunday is a work free night off for all the hospo workers in Wellington and we were there to help with the fun. 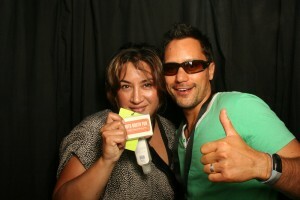 As always, the booth went off and the provided props were certainly a hit. Red and blue were the colours of the night and our intrepid attendant John was a bit BLACK and blue by the end. Too much fun. Corporate events are a huge amount of our business, we just love meeting new organisations to work with and the Show Me Wellington expo was a great place to do it. 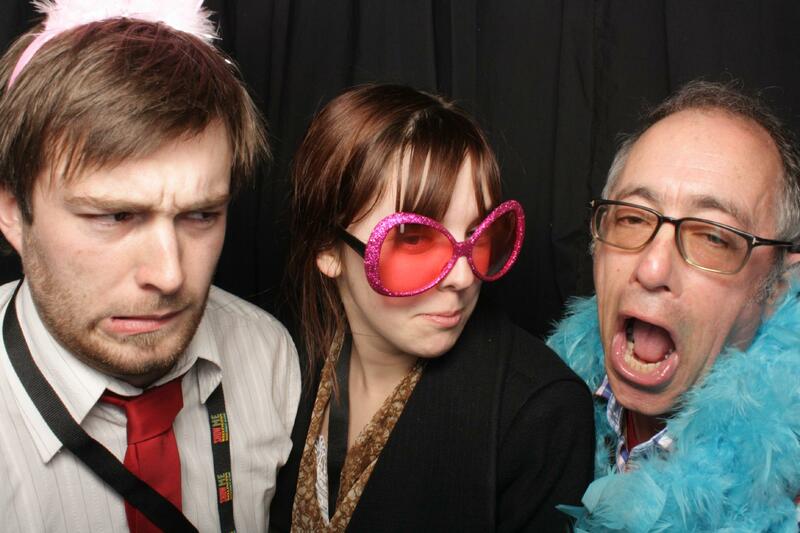 Events co-ordinators and social club members were in and out of our Blue Booth all day, throwing on some props and making the most of it. We shmoozed and networked up a storm, even taking a couple of bookings on the spot! The expo attracted people from all over the country which was great for us as we’re NATIONWIDE! Let us know when you book if you’d like a custom strip design. 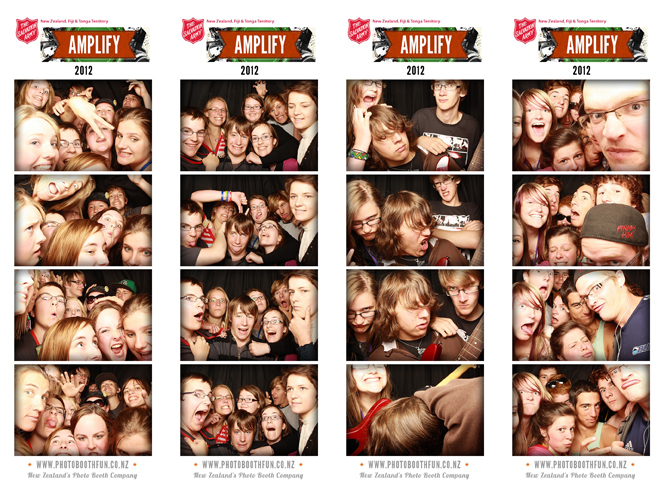 We love our music here at Photo Booth Fun and to have a booth at the 2012 Salvation Army Amplify Camp was awesome, some many creatives in one place. The New Zealand Aids Foundation are an amazing group and they were part of the Out In The Square festival in Wellington last month, complete with some well worded tattoos for everyone that visited their stall. 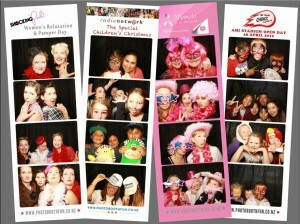 We’ve worked quite a bit with the Child Cancer Foundation and always have a great time. 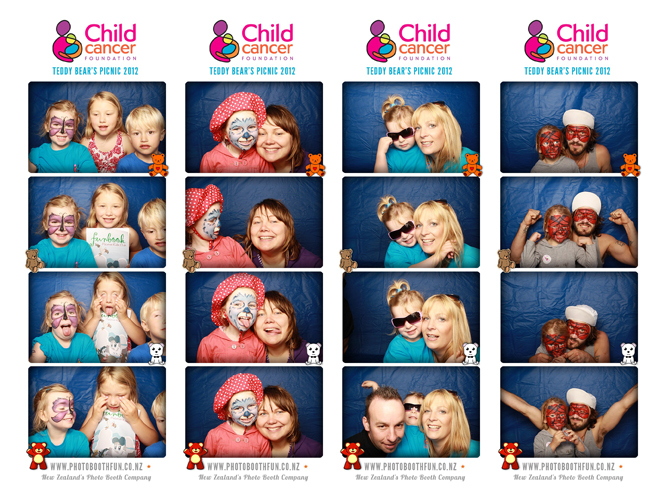 The Interislander Teddy Bear’s Picnic was no exception with some great families and kids jumping in the booth for some shots with their favorite teddy. 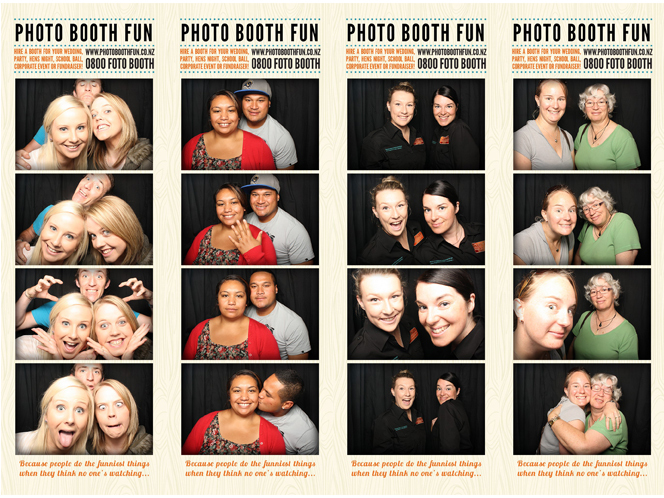 Always up for a bit of self promotion, the Wellington team headed to the Poriura Te Rauparaha Arena where we chatted with hundreds of lovely couples and we even won the People’s Choice Award for the best stand. Yay us! Every year it’s on and it just gets better and better! So many costumes and so little sleep! 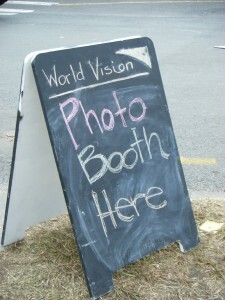 We had a booth at The Thistle Inn down by the stadium and it was just mayhem, wonderful wonderful mayhem. …and way too many private parties and weddings to count! Wow, just looked at the calendar and it’s our birthday! Two years on and we are just getting better and having more fun everyday! So how did we get here? What started it all? 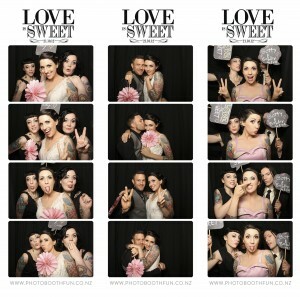 We get that question a lot and I thought I might post the story of Photo Booth Fun and some cool things we’ve done previously. 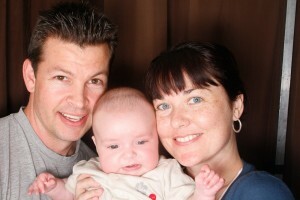 It’s mid 2009 and I was happily working as a commercial photographer in Wellington. My girlfriend (and constant source of support) JL was just about to turn 30 and we had planned a nice big party in my new studio. I’m not even sure where the idea came from but she really wanted a photo booth set up for the party, and being the crafty type decided to give it a go. 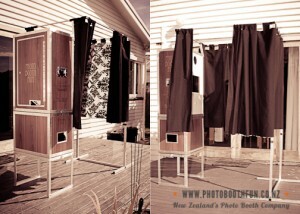 I’d almost made one for a wedding earlier in the year but it never happened due to it being outside and the weather not playing nice. So I built one for JL and it was a total hit. Having loads of friends from the film industry didn’t hurt either, bloody show ponies! After seeing how much fun the booth was, I decided it was a great addition to my Wedding photography and set about making a more robust system and so we ended up with our very first commercial version: Big Bertha! 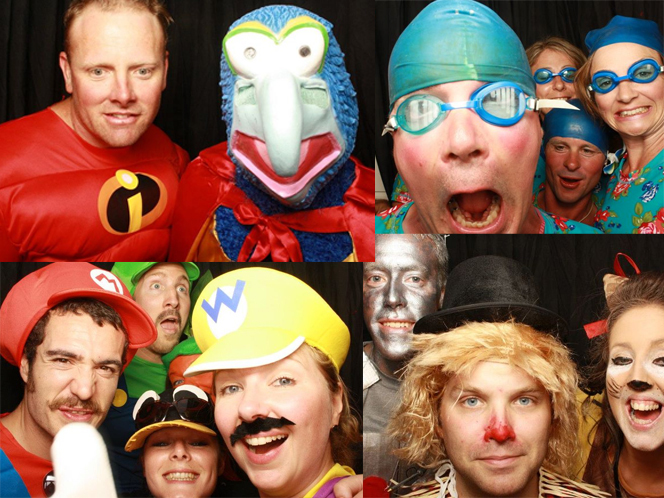 Bertha did us proud and after a few months (and almost too many gigs to handle) we realised we were on to a good thing and out of Brett Stanley Photography was born Photo Booth Fun! The business took on a life of it’s own and we headed in to the workshop to manufacture more booths, making them smaller and easier to move around as we were getting bookings all over the country. Version 2 was a huge step forward in portability and looks, and we had great feedback about her. She (yes, our booths are female) even went on planes due to it’s small size and weight which opened up a whole new market for us. 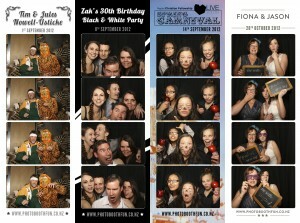 With the help of Eden And Suze in Auckland we set up a branch there and started New Zealand’s first intercity Photo Booth company. After a year, some awards, and some very valuable experience we further refined the booth design and came out with Version 3, our most attractive number yet. Two of these models debuted at the Parachute Music Festival in Hamilton with the World Vision stand and what a weekend they had! 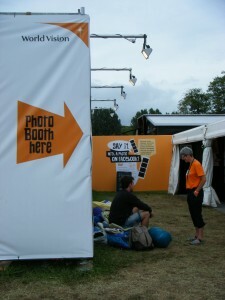 Over 3000 people had their shots take despite the rain and wind, and with the instant upload to World Vision’s Facebook page their fan base tripled in the space of 3 days. That was the start of our Hamilton photo booth branch as well, as Carmen and Corey took the photobooth-lovin’ Waikato and Bay Of Plenty regions by storm. 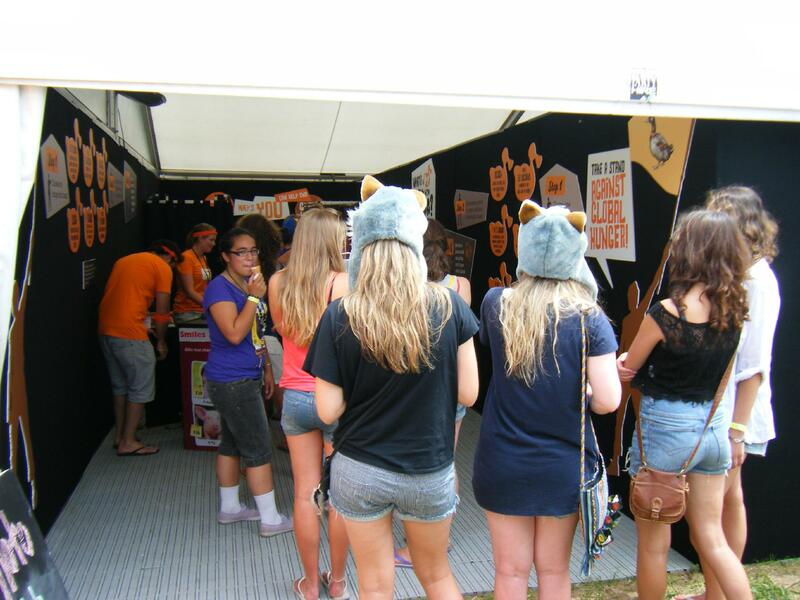 We now cover the whole country, from Auckland and Wellington on the North Island to Christchurch and Dunedin on the South (and everywhere in between), and it’s all down to our wonderful clients, our awesome staff and booth addicts all over New Zealand. Thank you so much for your support and we’re looking forward to the next year!